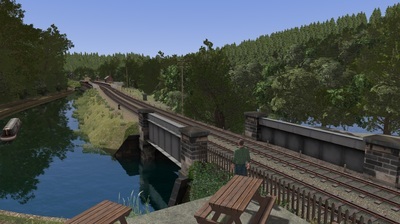 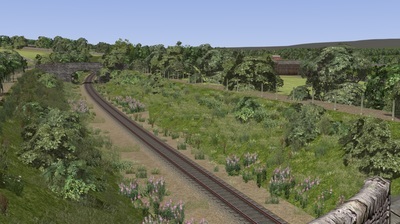 The Churnet Valley Railway is a railway that is close to many of the Vulcan Productions Team's heart. 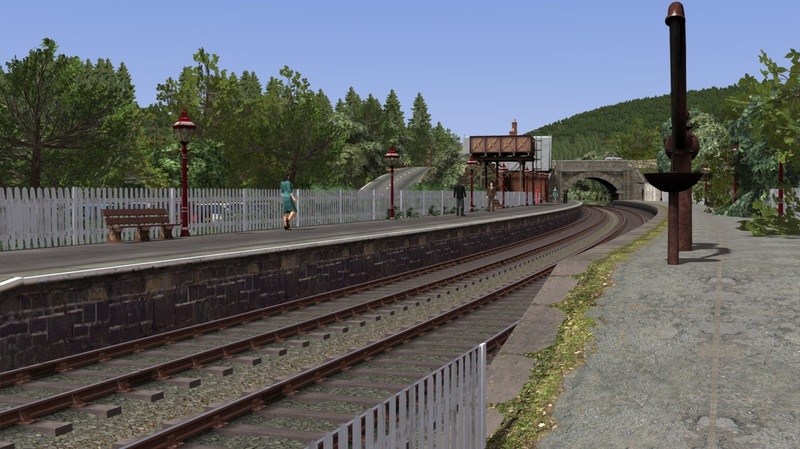 ​The Churnet Valley Railway takes you on a journey back to the classic days of railway travel on a rural line that passes through beautiful countryside known as Staffordshire's "Little Switzerland". 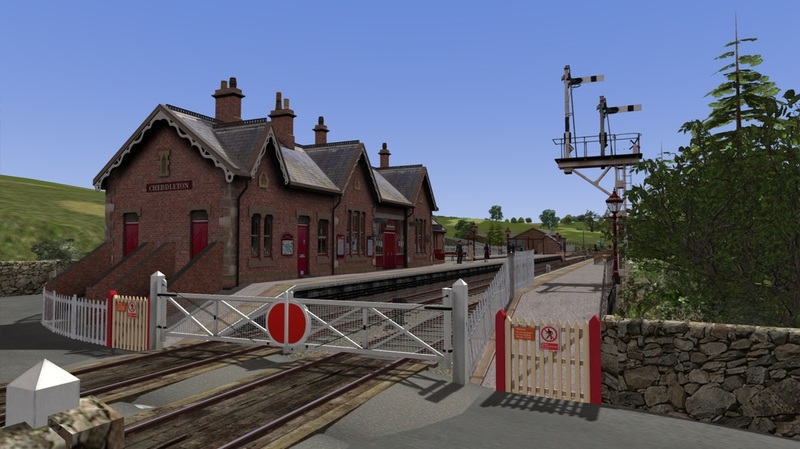 The picturesque stations offer lots of interest with a complete range of visitor facilities, and there's plenty more to see and enjoy along the way. 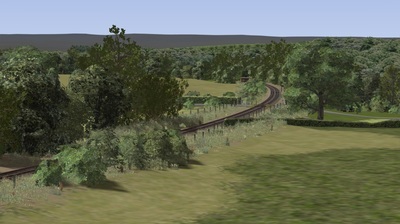 The Core line is an 11 mile return journey along the valley between Kinglsey & Froghall station and Leekbrook. 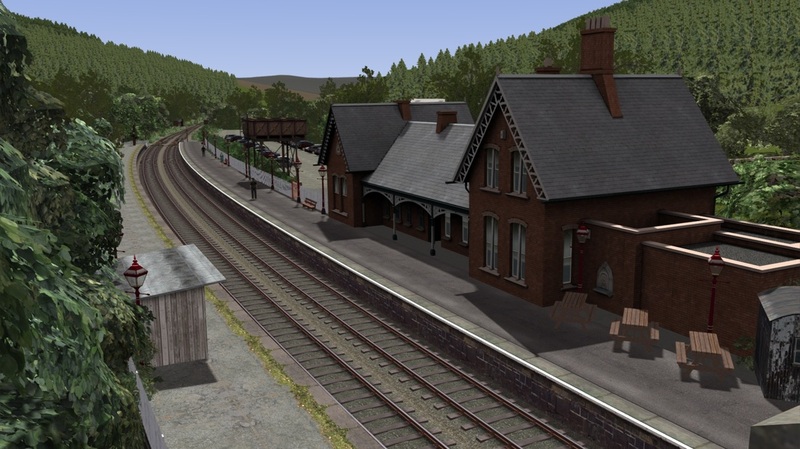 Leekbrook is nestled around a mile and a half from Cheddleton and was the main junction for the Cauldon Lowe Branch, Leek & The Spur line that returned to Stoke. Up until early 2010 this was the Northern Terminus of the line. However in 2010 work began to restore the line up to the quarry at Cauldon Lowe, and this featured a re-opening gala. 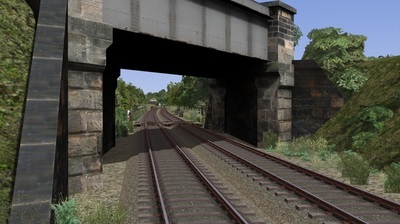 However in 2014 the track was removed from Ipstones to Cauldon due to age and re-occurring problems. This route is based prior to that and has the full line to Cauldon. The main base of operations of the line is Cheddleton. 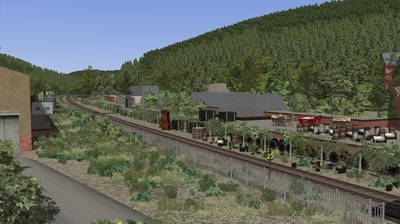 This features the Loco Maintenance Depot, the Carriage & Wagon Works, and the general yard for storage of stock. 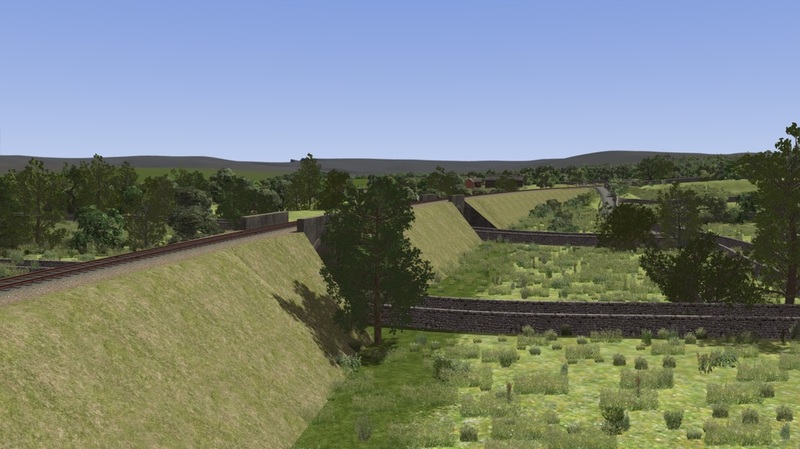 We've worked extremely hard to try and re-create this part of the route as accurate as possible. 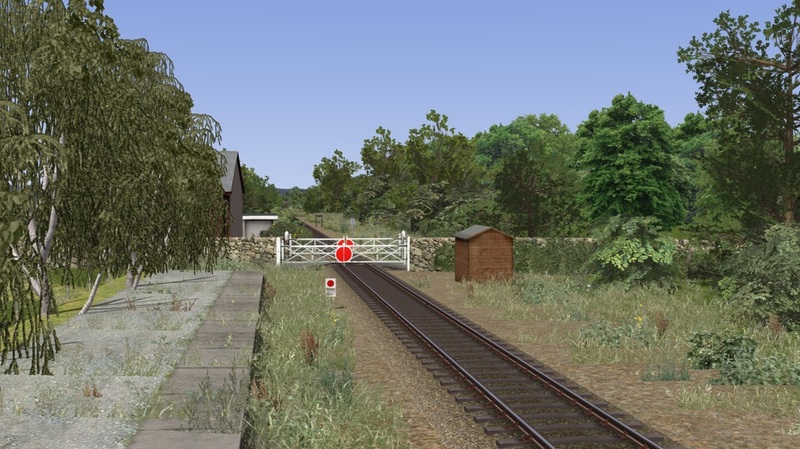 We've also re-created the Distinctive Station Signs that were adopted by the NSRC (North Staffordshire Railway Company) which were the original founders/builders of the railway. 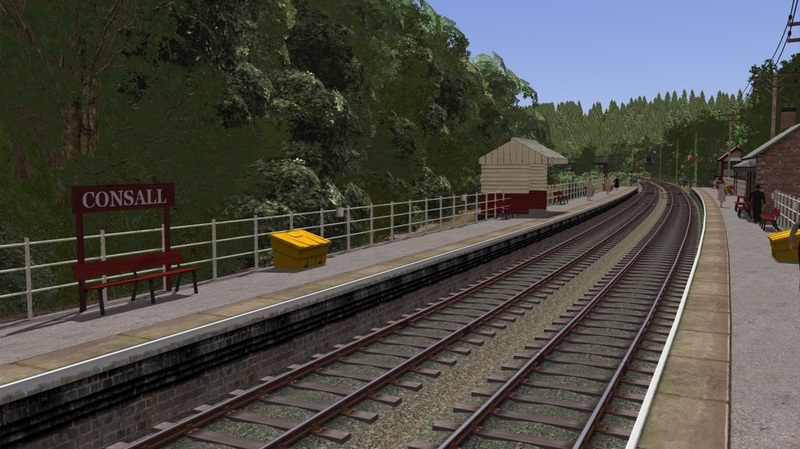 Consall is the next stop along the line when travelling south towards Kingsley & Froghall. It is nestled deep within the Churnet Valley itself, and is a very photogenic location as at this point of the Valley the Railway, Canal & River all become intertwined. The station at Consall is somewhat unique in the fact that the up Platform overhangs the 'Cauldon Canal' as does its iconic waiting hut. Which we have lovingly recreated to re-capture the route and its authentic feel. 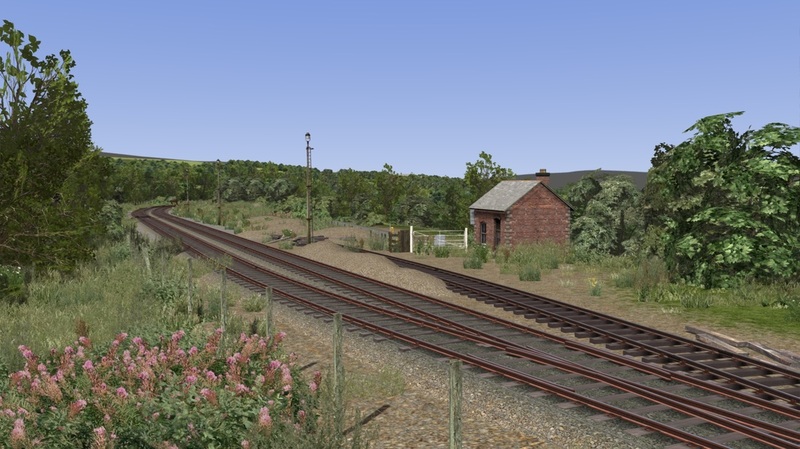 Kingsley & Froghall is the final passenger stop on the line. 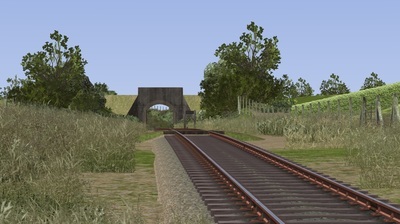 It is the furthest that the railway run to this day. 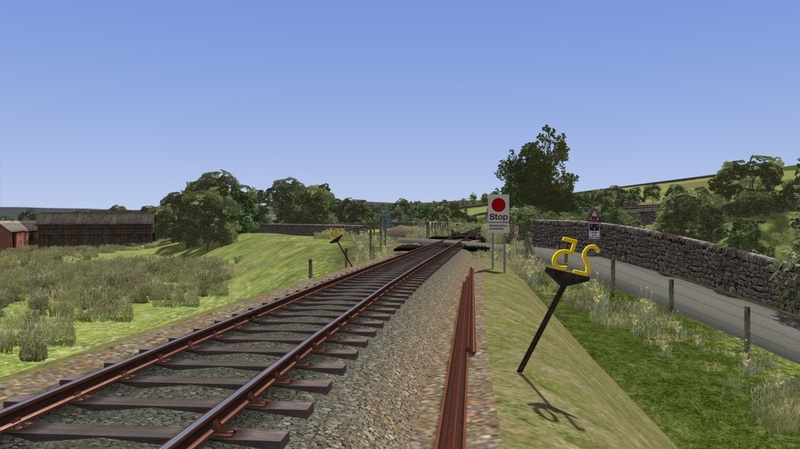 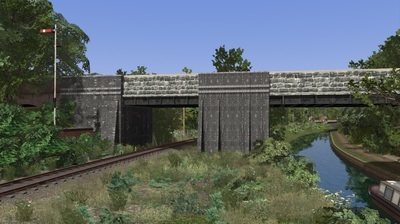 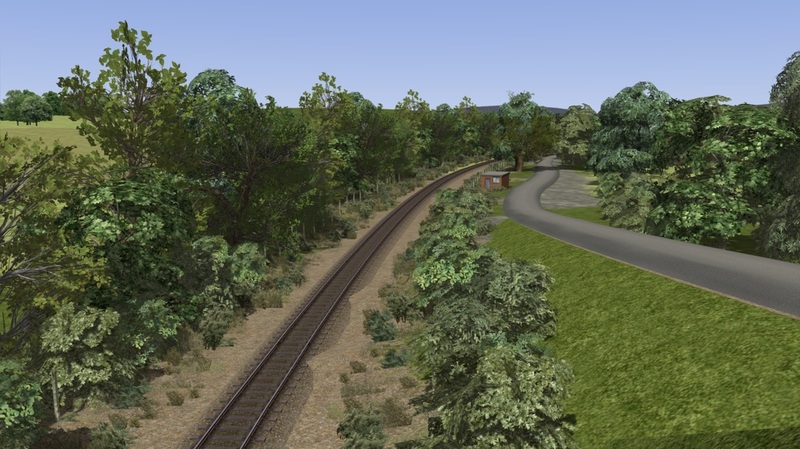 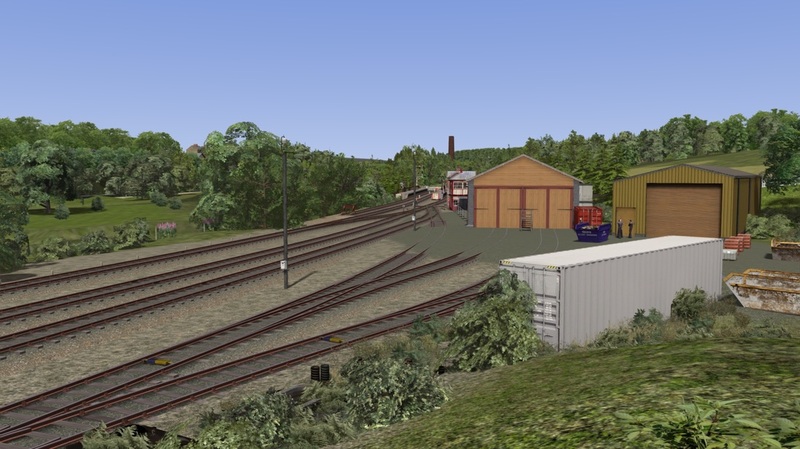 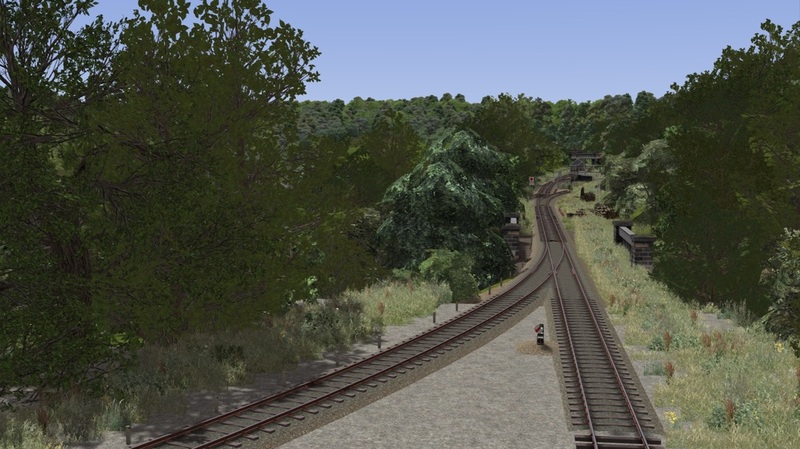 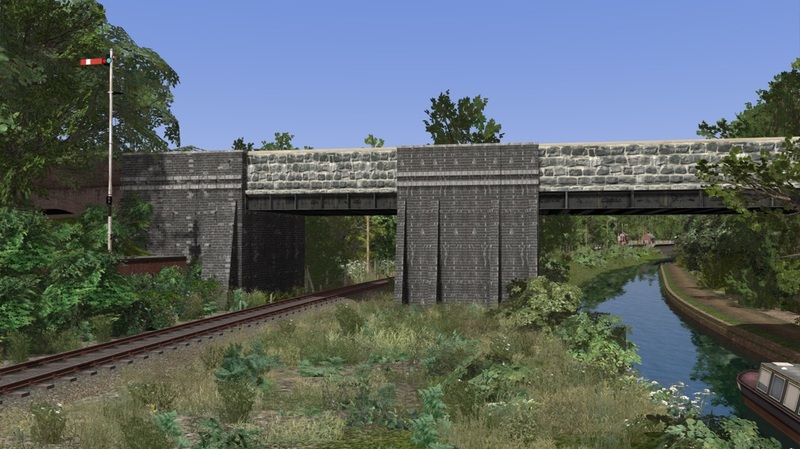 However the line does continue onto the former Sand Sidings at Oakamoor where the railway tends to store the majority of its stock that is awaiting restoration. 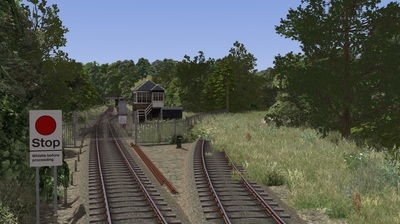 Froghall Features a run round loop, a water tower and a 2 platforms. 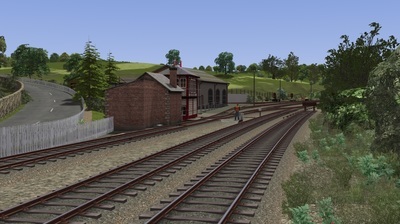 On the outskirts of the station you pass through the famous Thomas Boltons Copper works. 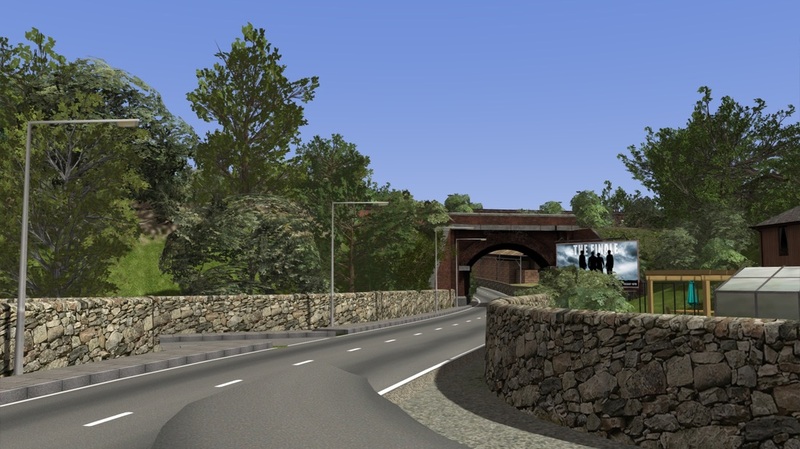 This has since been demolished, however we'd made a decision that the route would feature the copper works in the last few weeks after it had finally closed down and sat unused. 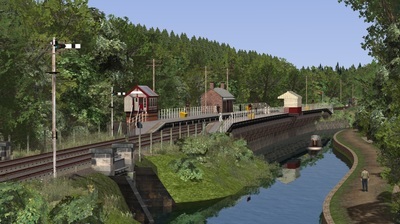 Re-opened in 2010 by the Moorland and City Railway Company the line that climbs to Cauldon Lowe is not for the faint hearted. It features challanging gradients and various stops on a steeply graded incline. 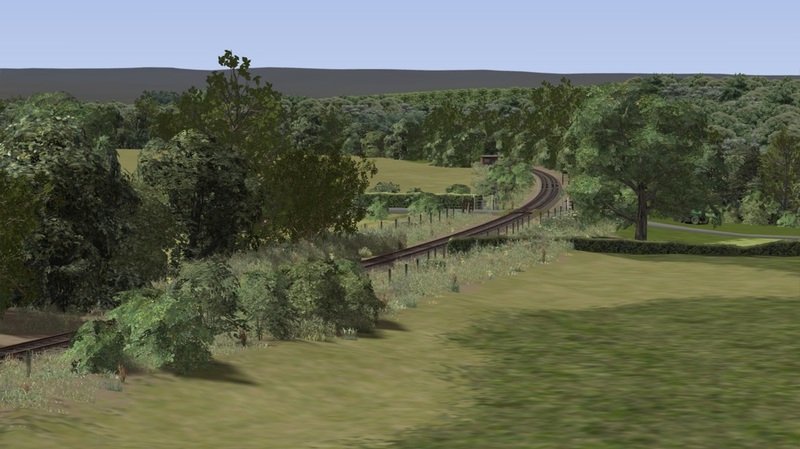 With Gradients varying from 1 in 40 to 1 in 180 the line is completely different from that of the Leekbrook - Froghall section, as this is barren moorland. Ipstones is the highest point on the line at 1063ft above sea level from this point the line then undulates all the way to Cauldon Lowe with a constant change of gradient. From Ipstones the line undulates with a constant change of grade every few hundred yards. The line passes the zoo at Blackbrook and down as far as Winkhill where the line then starts to climb again, and then finally arrives at Cauldon Lowe. 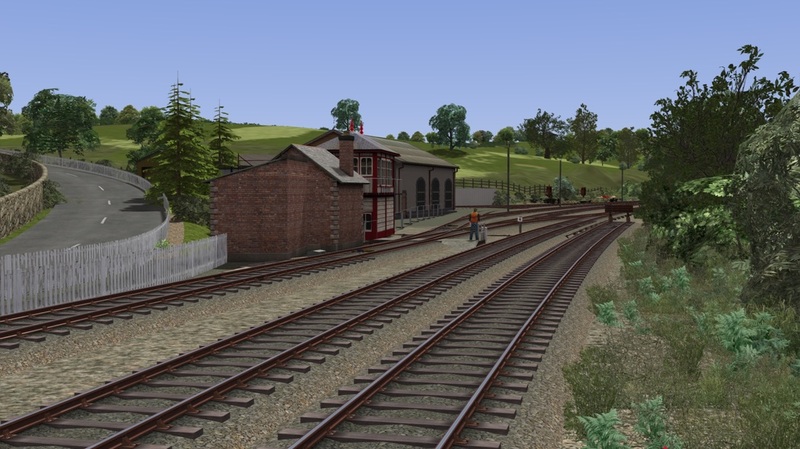 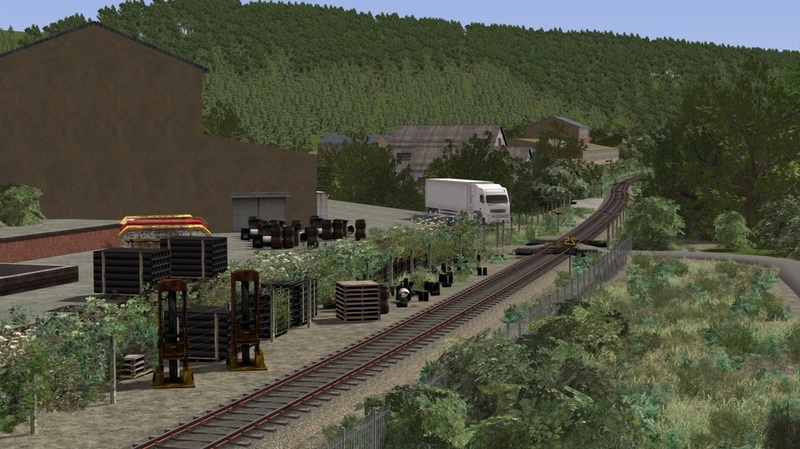 Please note - These are not dependencies for rolling stock used in any screenshots, also you require all of these add-ons for the route to function correctly and load into the game without being unstable.